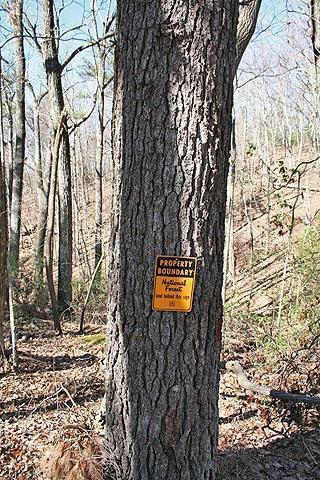 RIP-ROARING trout waters - 93+/- acres (Dahlonega) - Very desirable natural amenities & US Nat'l Forest. 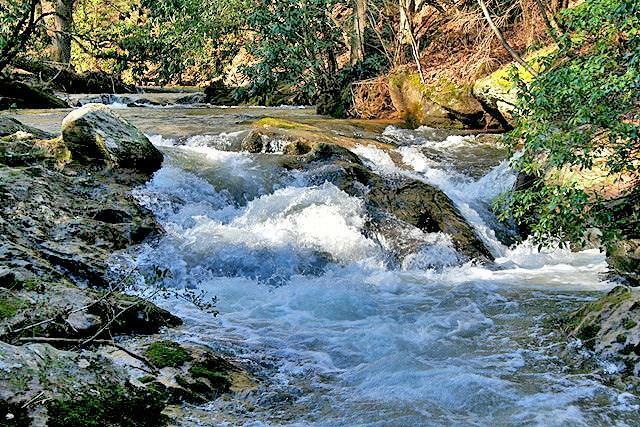 Yahoola Creek - "River on old maps goes thru +/- mile; roaring cascades tumble & bounce. Rough unfinished cabin (solid basement) sits above. 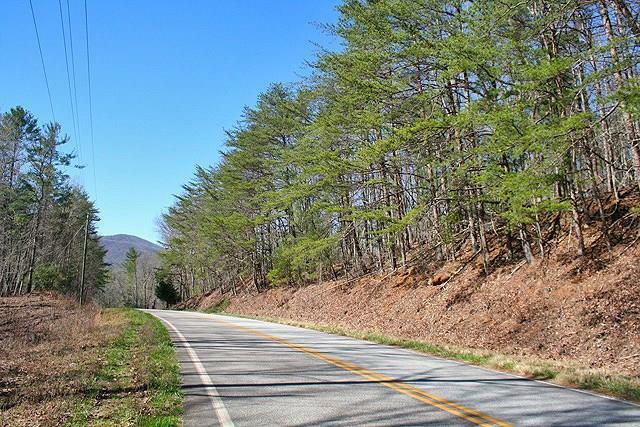 Flat ridgelines, rounded hilltops, mountainous in places but neither rough nor rugged. Partially finished pond, pretty timber; mountain views will be tremendous with trimming. 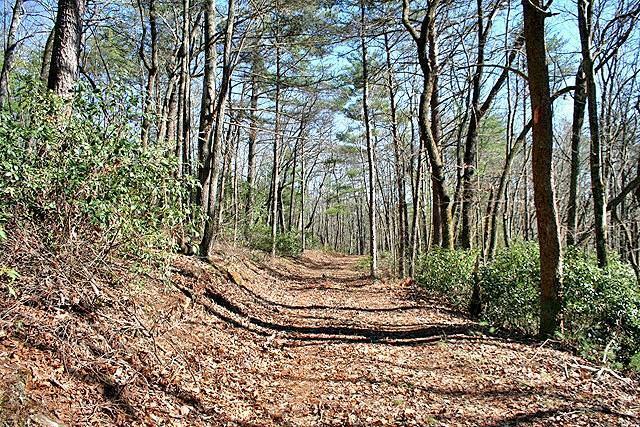 Paved County Rd, U/G power, easy access, gravel drive. For permanent residence, recreational retreat, event venue, future development - a standout.